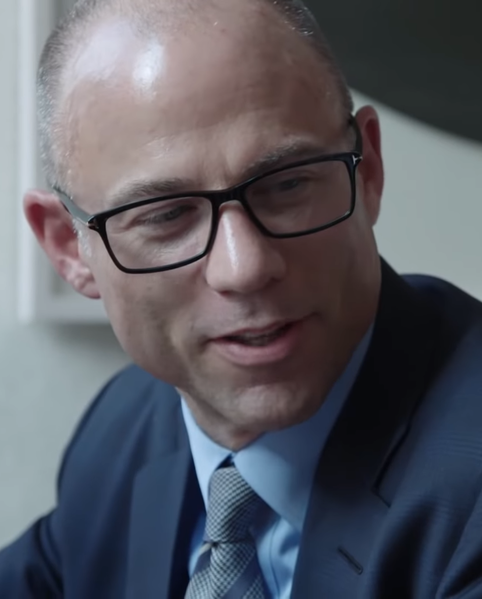 Michael Avenatti in May 2018. Photo from Wikimedia Commons. The indictment alleges that Avenatti kept settlement money that was due to clients, including a former inmate who received a $4 million settlement from Los Angeles County, report the Los Angeles Times and the Associated Press. The client was paralyzed after he jumped from the upper floor of a jail. Avenatti funneled the money through multiple bank accounts, including accounts for his coffee company and a company that manages his race car team, according to the indictment. He paid the client only $124,000, prosecutors alleged. Avenatti is also accused of using $2.5 million from a client’s $2.75 million settlement to buy a private jet. The aircraft has been seized by federal agents. Avenatti is the lawyer who represented adult film actress Stormy Daniels in a suit against President Donald Trump to invalidate a confidentiality agreement. The charges in California are an expansion of criminal charges filed there last month that accused Avenatti of misappropriating $1.6 million from a client and submitting fake tax returns to a Mississippi bank to obtain $4.1 million in loans. The new indictment also alleges that Avenatti failed to file personal income tax returns for four years and failed to filed tax returns for his two law firms for three years. He is also accused of failing to pay payroll taxes for his coffee business, although he withheld much of the money from his employees. Avenatti’s two law firms are Eagan Avenatti and Avenatti & Associates. The indictment alleges that Avenatti lied to a court overseeing the bankruptcy of Eagan Avenatti. Avenatti also was charged in New York last month with extortion and conspiracy for allegedly trying to extort millions of dollars from Nike in exchange for his silence on what he claimed to be damaging information. Hat tip to the New York Times and the Washington Post, which noted early news coverage on the latest charges.